Timeshare cancellation companies are the biggest scams. You should avoid them like the plague. My aunt got herself into even more debt by trusting a timeshare cancellation company, when she should have just used her timeshare and enjoyed it. 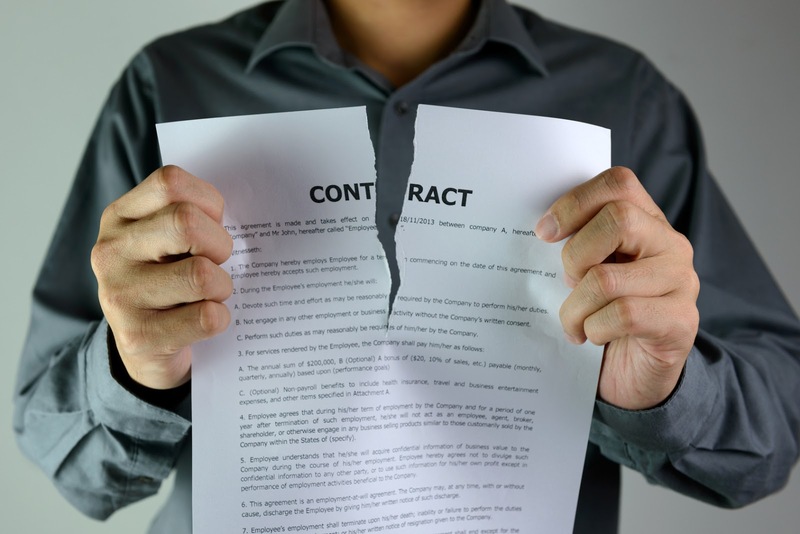 The moral of the story is that you cannot terminate time share ownership anymore than you can terminate any other legally binding contract. Agree! At least timeshare companies are regulated. The cancellation companies seem to be able to claim and charge whatever they want for a false service.